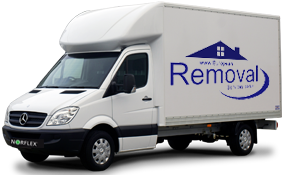 If you need removals to Slovenia or anywhere else in Europe please call us at 0207 127 0641 for advice and a quote. You can also Click for a Quote on our website, request a call back and send us an email. Slovenia is steeped in history and culture. The whole country has fantastic diversity, from the people who call it home, to the landscape and even the architecture. Parts of Slovenia, including capital city Ljubljana, have the feel of old Europe and are likened to Prague and Paris. A beautiful location bordering Italy, Austria, Hungary and Croatia provides a unique blend of cultures that you can’t find anywhere else in the world. At European Removal Services we strive to offer the best service to help people and businesses from the UK and Europe to relocate to new countries. Over the last twenty years we have served a huge number of clients, helping them to pack up their things and start a new life in a brand new country. 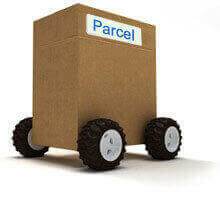 We can handle any volume of possessions and deliver services that guarantee your items are handled properly. With extensive experience and insurance coverage you can expect the best from us. The different requirements of our customers have helped to shape our service. 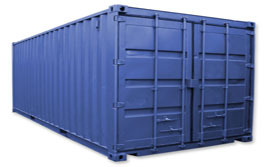 We can now offer everything from container shipping to van transportation. Rapid services are available if you have an urgent need and you can also choose storage if you need to delay receipt of your items. Our flexibility makes us the company of choice for many customers looking to relocate. We can always be relied on to offer the right service. A big challenge with any overseas move is navigating customs. European Removal Services are well versed at getting your possessions to where they belong with very little delay. In twenty years we have worked with customs officials from all across Europe. This expertise gives us a great advantage over other moving specialists. 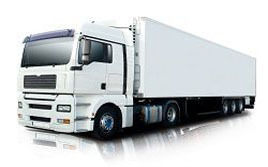 We even have experience of delivering goods to principalities with strict entry codes including Monaco and Andorra. 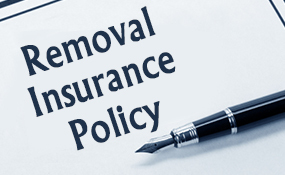 With European Removal Services you can get a first rate service for a great price. We take great pride in the quality we offer, demanding the best standards throughout our company. Every member of our team, from each delivery driver to the customer service experts manning our phone lines, guarantees the best. You can trust us to put your needs first and foremost.